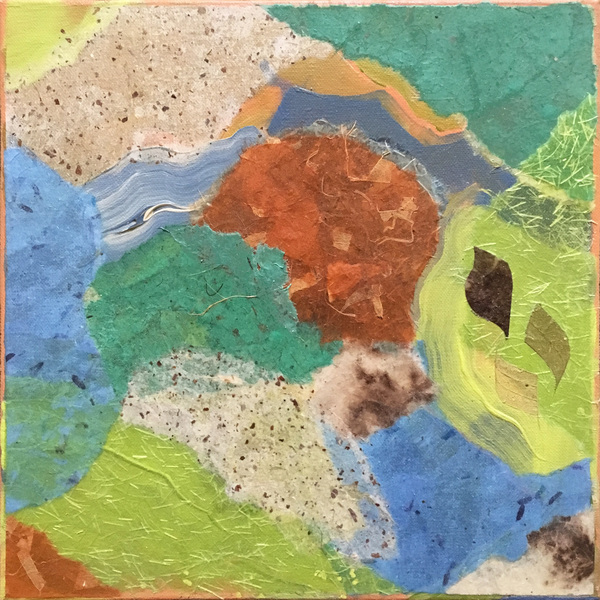 Tis the Season... Heidi Lewis Coleman will be exhibiting piece, ALFHEIMR 2, in the @CarriageBarnArtsCenter's upcoming exhibit and fundraiser, DECK THE WALLS. This festive holiday show features both small works by local artists and a variety of one-of-a-kind holiday wreathes. A cocktail party with a wreath "bid and buy" will be held on Wednessday, December 5th from 6-9 PM. Show dates: December 1st - 14th. The Carriage Barn is located in Waveny Park, 681 South Avenue in New Canaan, CT.